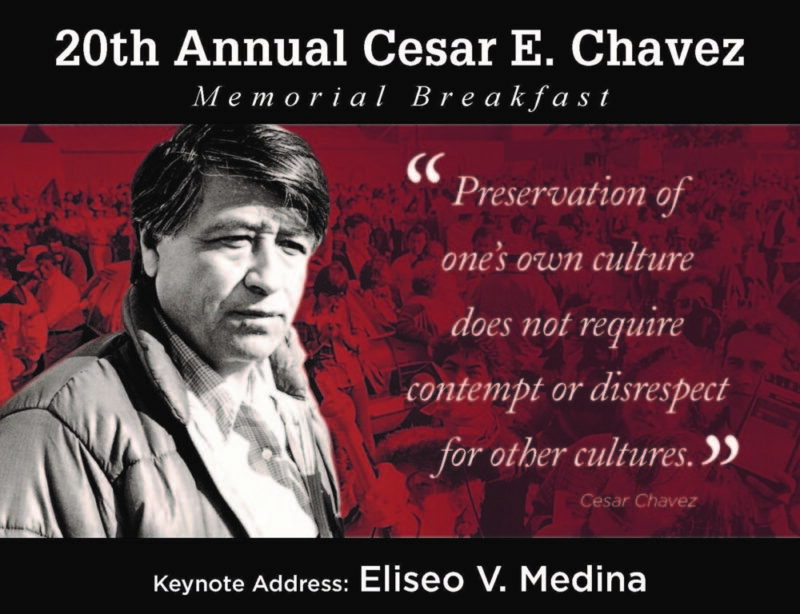 The 20th Annual Cesar E. Chavez Memorial Breakfast has been a great source of pride for Latino Network. 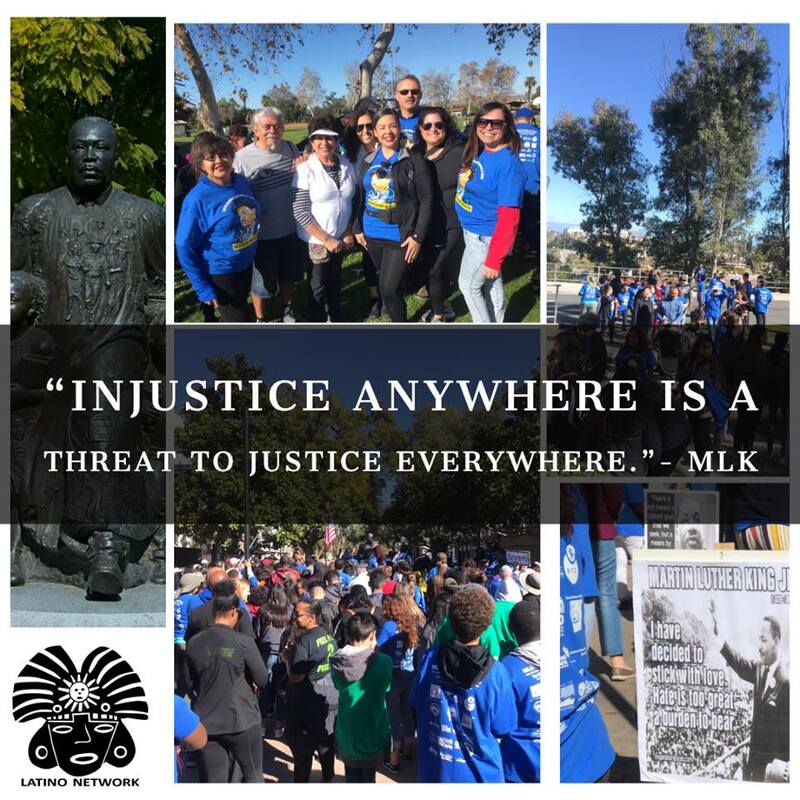 Last year Arturo Rodriguez, President of the United Farm Workers of America was the keynote speaker. As president of the UFW, Arturo S. Rodriguez is continuing to build the union Cesar Chavez founded into a powerful voice for farm workers by increasing its membership, pushing historic legislation on immigration reform and worker rights. Riverside is an agricultural community with historic ties to Cesar E. Chavez. 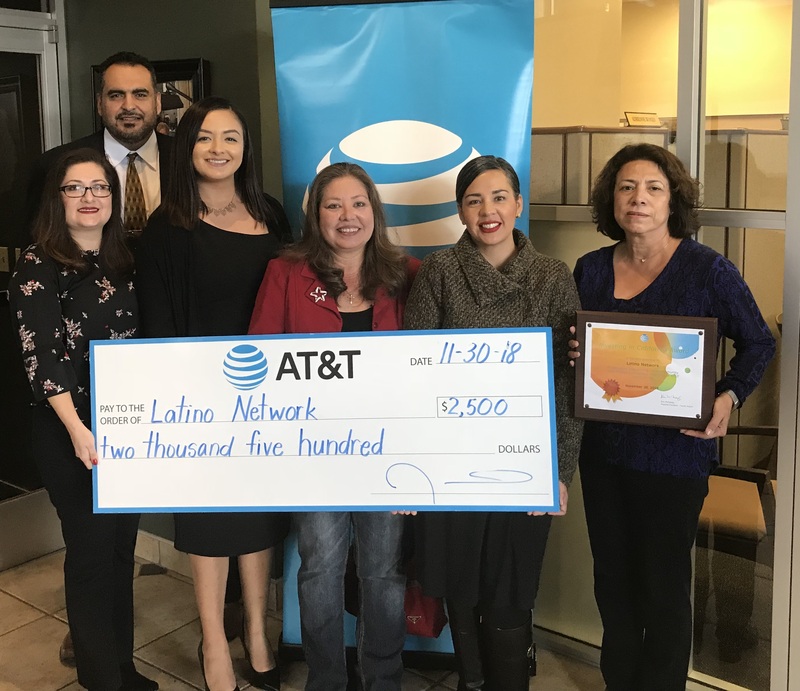 Latino Network believes in honoring his work and plight annually with the breakfast and other community activities in hopes of carrying on his legacy. The Latino Network began 20 years ago in the summer of 1993. A group of individuals met at “My Brother’s Place”, a restaurant that used to be located by city hall. The original meetings were to discuss the upcoming appointment of a new trustee for the Riverside Community College District and to find ways to lend support to our candidate to fill that seat. With the rapidly increasing Latino population, he would then become the second Latino trustee in the history of the college.